relative weights of each component of the capital structure. In short, a company's assets are financed by either debt or equity. Dividend Discount Model and Equity DCF. 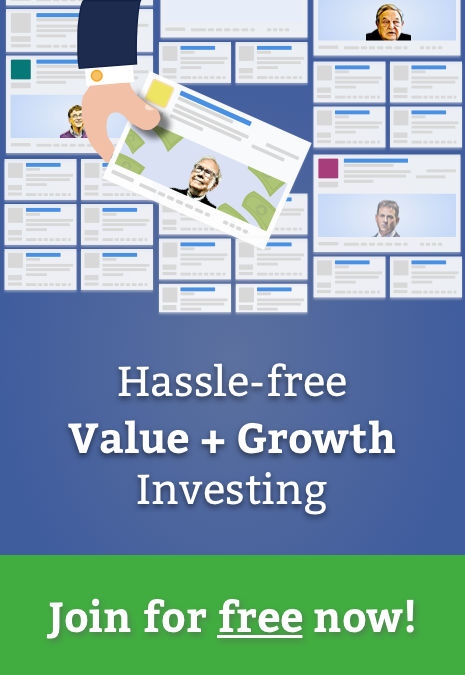 Bond investors can use `Cost of Debt` to estimate the market value of a company's issued bonds. 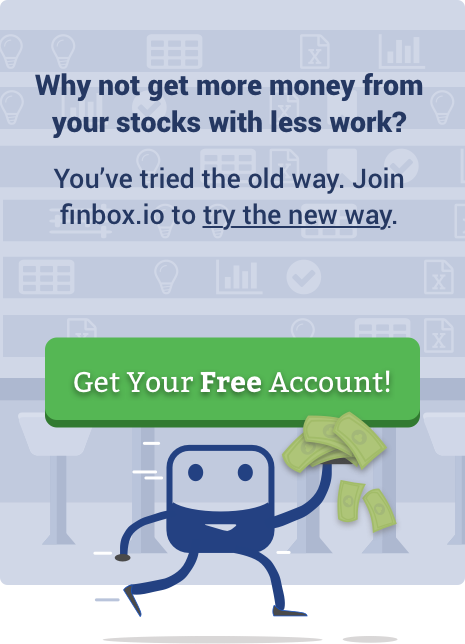 You can also build your own updated model on finbox.io here. a portion of the company. multiplied by a `Market Risk Premium` plus a `Risk-free Rate`. is assumed as the risk-free rate in practical application. that you can use to account for the unique attributes of the subject business. Whoo! `Cost of Equity`, done! The `Cost of Debt` is the effective rate that a company pays on debt. since interest expense is tax deductible. implied an `After-tax Cost of Debt` of 2.4% to 3.0%. 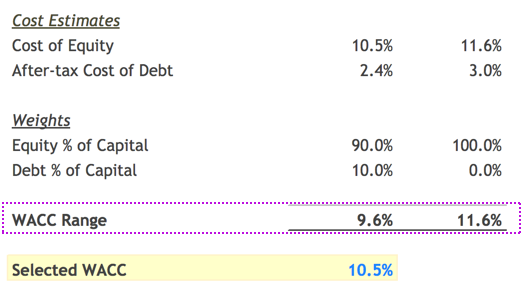 appears to have the highest amount of debt at 11.5% of `Total Capital`. for `Debt to Total Capital`. computed a `WACC` range of 9.7% to 11.6%. Based on this range, I selected a `WACC` of 10.5% for Facebook. 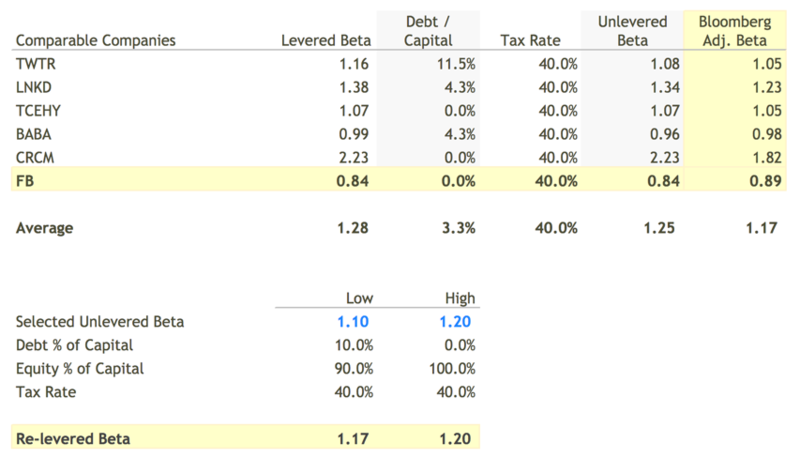 many of the models on finbox.io like Discounted Cash Flow and EPV. also use your estimates for `Cost of Equity` in Dividend Discount Models.